This week and last week we focused a lot of our news on the talent, skills and connectivity as a University and we demonstrated our partnership with DCU Alpha and our new team member Dr. Ivan Maguire. We have so many skillsets within the Water Institute and this week we want to celebrate and congratulate one of our very talented PIs Dr. Jenny Lawler. Dr. Lawler is currently Assistant Professor in Bioprocess Engineering, Principal Investigator; Membrane and Environmental Technologies Group and works within DCU Water Institute and School of Biotechnology. treatment, along with investigation of the impact of surface nano-architecture. 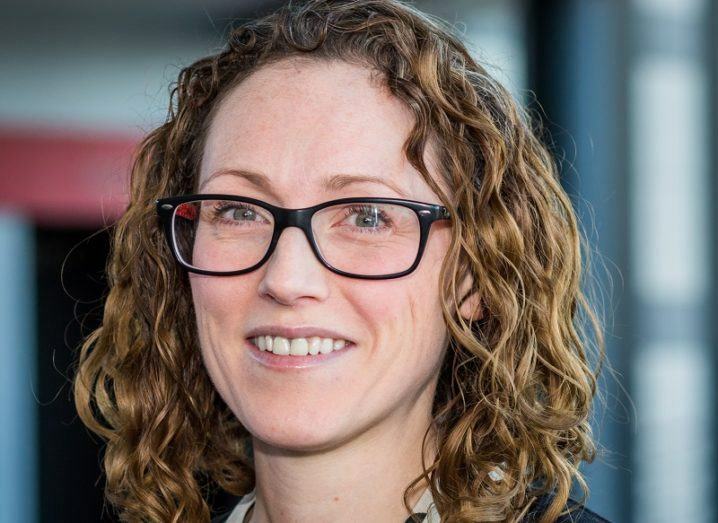 Dr. Lawler leads the Membrane and Environmental Technologies Group at DCU and her research has been funded by industry and agency including the Environmental Protection Agency, Enterprise Ireland, Science Foundation Ireland, and the Irish Research Council. Since she established the group in 2010 upon joining DCU, Jenny has driven the growth and expansion of the Membrane and Environmental Technologies Lab, which has, in turn, made a significant contribution to the DCU School of Biotechnology (DCU SoBT) and the DCU Water Institute (DCU WI). Her research agenda is recognised as being timely and of high quality as evidenced by the funding and scientific outputs she has achieved over the past three years. She has built collaborations within DCU, within Ireland, and globally, both with academic and industrial partners. For example, the Phthalates project partners with researchers in Arizona State University and the Norwegian Institute for Water Research, with research agreements with Irish Water and Fingal County Council. The future is very bright for Dr. Lawler but not only has achieved all of the above she has now been short listed for Young Leader of the year in the National Laboratory Awards. The award ceremony takes place on March 7th www.labawards.ie and we will be present in full force to support such a fantastic achievement.